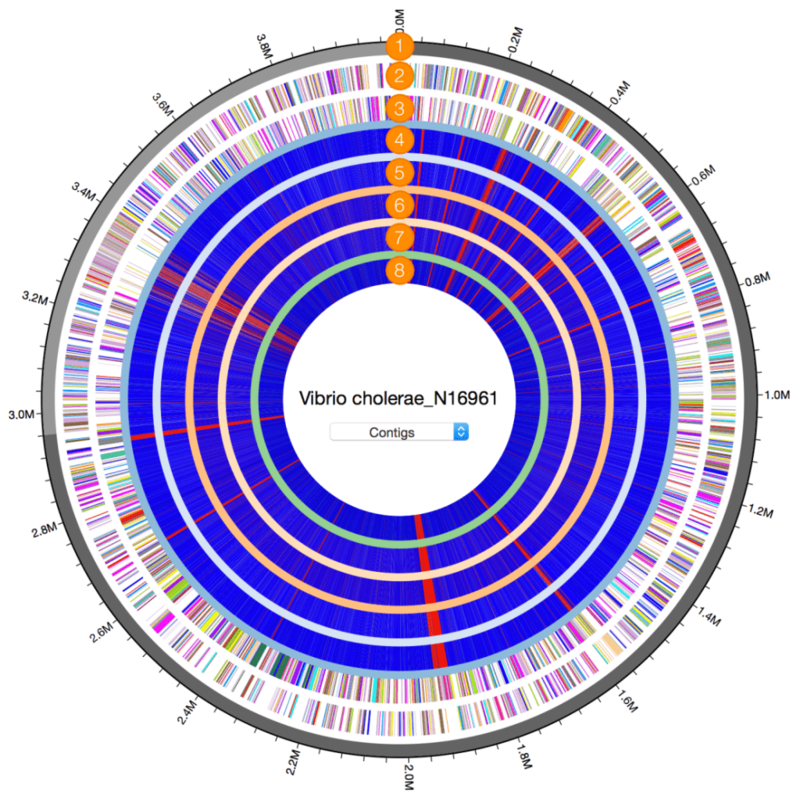 American Type Culture Collection (ATCC) commercially provides several standard products for microbiome sequencing. 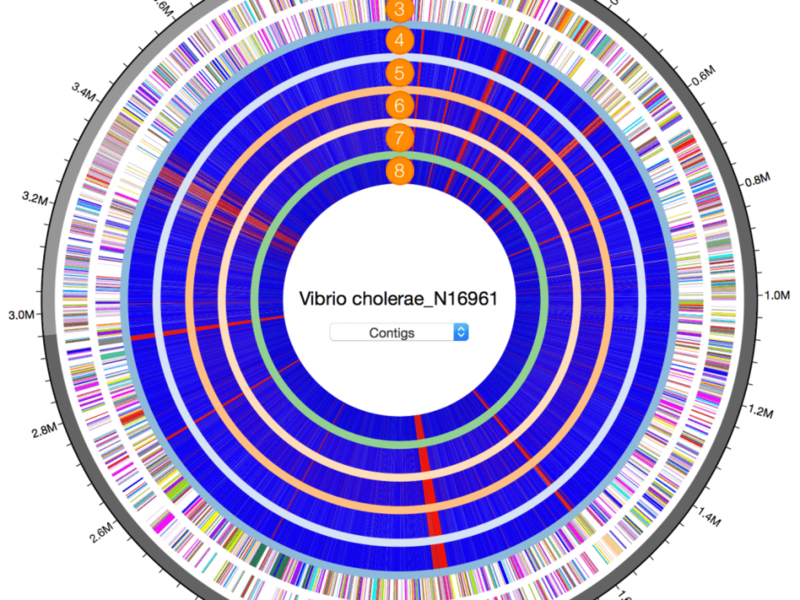 Often their taxonomic label is not correct due to the technical limitation or recent taxonomic changes. 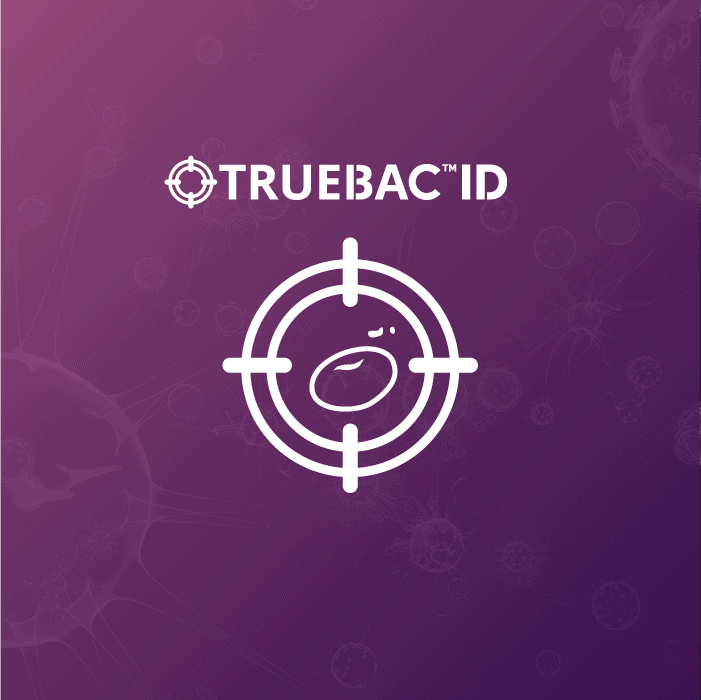 In this document, the genomes (strains) included in the ATCC Microbiome Standards products were identified using the TrueBac ID system and the detailed results are outlined below. 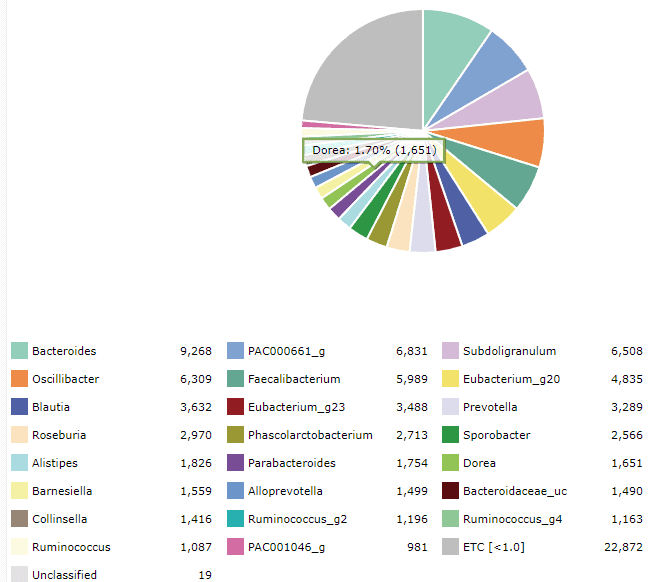 If you already have 16S-NGS data generated with the ATCC Microbiome Standards, you can try the EzBioCloud Microbiome Taxonomic Profiling. 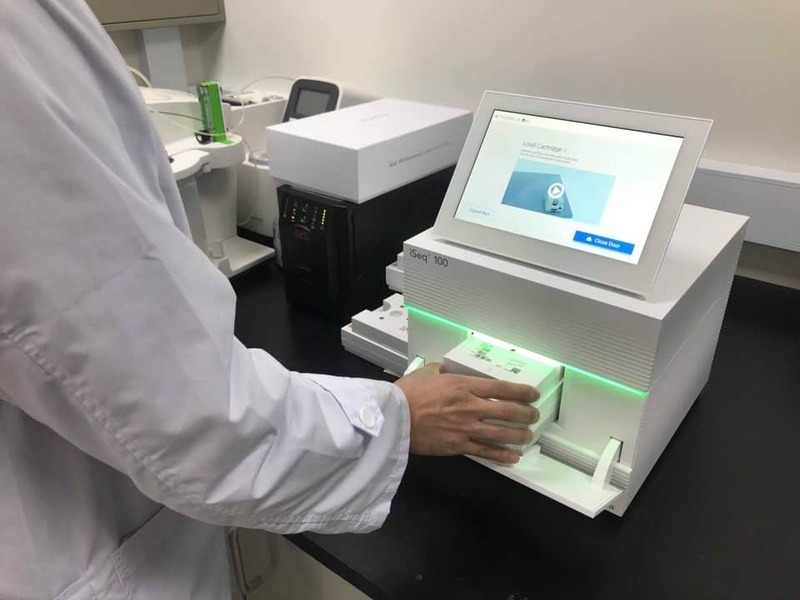 The detailed instruction is here. 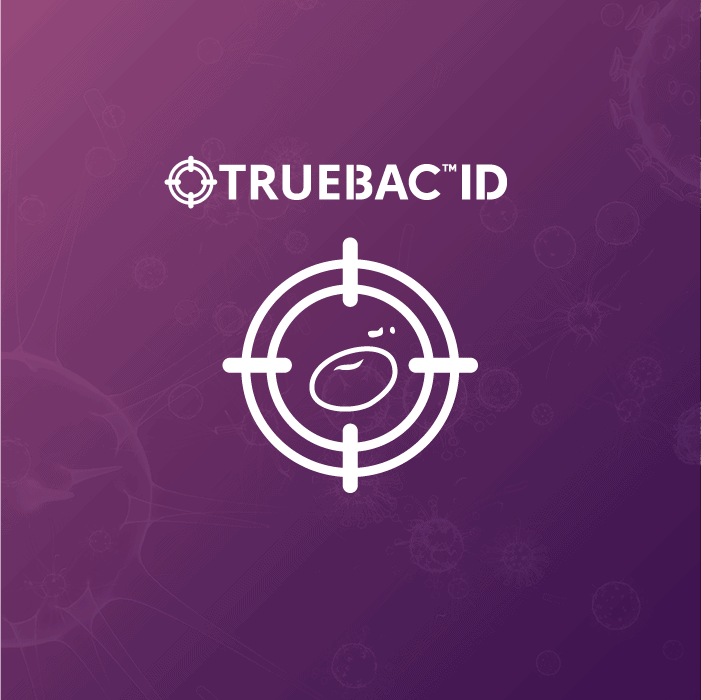 The detailed results of TrueBac ID cloud system including identification and gene profiles of antibiotic resistance and pathogenicity are available here.